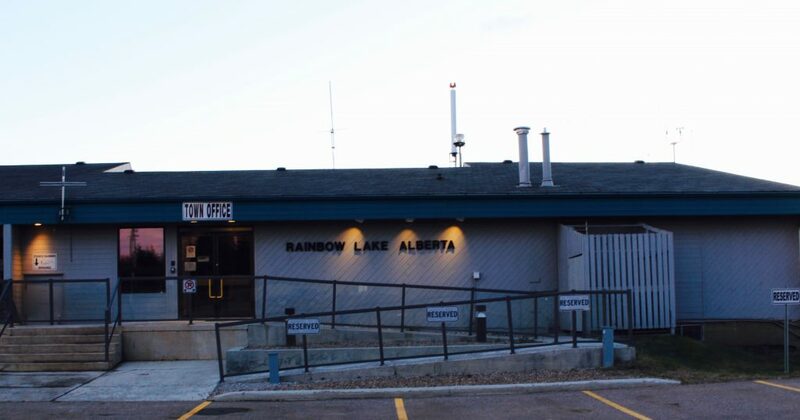 The Municipal Office offers a unique blend of services responsible for the roadways within Town limits, the Water Treatment Plant, sewers, drainage, waste disposal, and gas system. Also, Emergency Services, cable TV and Internet, recreational events, and the infastructure we all use on a daily basis. The office is located at 65 Imperial Drive, and is open Monday to Friday, from 7:40am to 4:30pm.